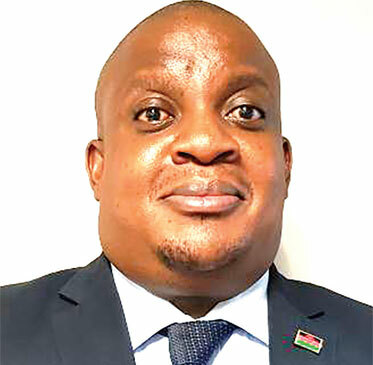 The Economics Association of Malawi (Ecama) is worried that the country’s population has grown more than twice when compared to the growth of its Gross Domestic Product (GDP) between 2008 and 2018, making it difficult to achieve the government’s economic growth goals. Population and Housing Census preliminary results which National Statistical Office (NSO) released last week indicate that Malawi’s population has grown by 35 percent from 13 million in 2008 to 17.6 million in 2018. Recently, Finance, Economic Planning and Development Minister, Goodall Gondwe, said he expected the economy to grow by seven percent owing to stability of macroeconomic fundamentals attained in recent years. Ecama President, Chikumbutso Kalilombe, said it is sad that the country’s population is growing faster than GDP. “During the period, population has grown by 35 percent compared to 15 percent growth of country’s GDP per capita ($486.44); meaning that, every year, each person has been getting a relatively unchanged share of the country’s national cake and population prospects also pose pressure on the country’s ability to support the growing population, the largest proportion of the population being the youth,” Kalilombe said. He added that there is a need to manage the population for poverty reduction interventions to bear fruit. Economics Research and Evaluation Consultant, Colen Kaluwa, concurred with Kalilombe, saying population growth would exert pressure on natural resources such as land. “We will need to grow more crops but issues such as the felling down of trees and environmental degradation will eventually lead to famine and desertification,” Kaluwa said.